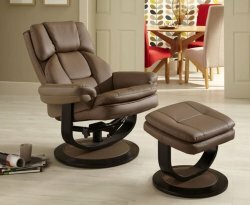 We know the importance of relaxation and being able to unwind after a long, hard day. 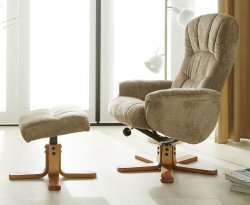 Choose one of our hand-picked recliner, swivel and massage chairs and you can always be assured of both the quality and craftsmanship. 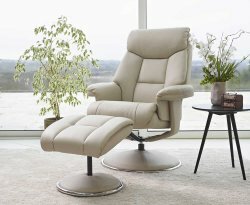 Need more support? 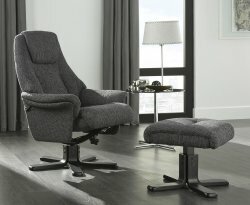 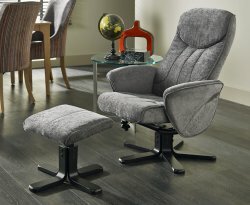 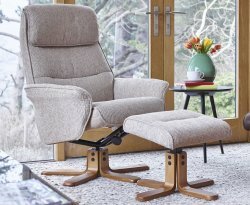 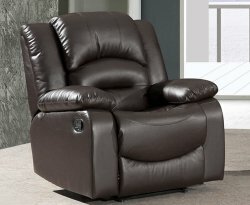 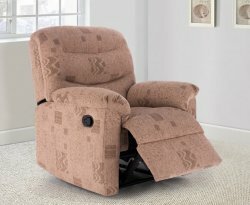 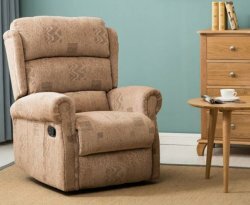 Try one of our rise and recliners ideal for those who can struggle to get onto an armchair.